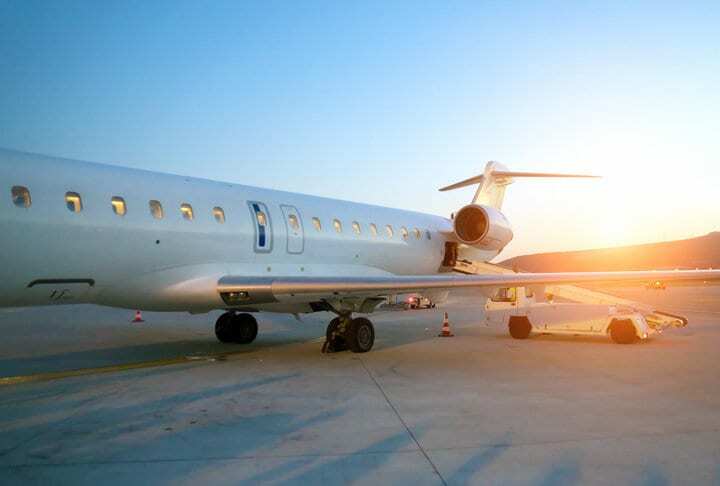 The offerings of budget airlines have continued to increase over the past several years, and while the services they offer are barebones, the ticket prices can make it much easier to get to places that were once prohibitively expensive. Even so, many of our favorite travel websites, like Priceline, Expedia, and Cheap-O Air, are offering extra discounts on flights that are booked on Black Friday or Cyber Monday. They aren’t the only ones getting into the discount travel game, however. 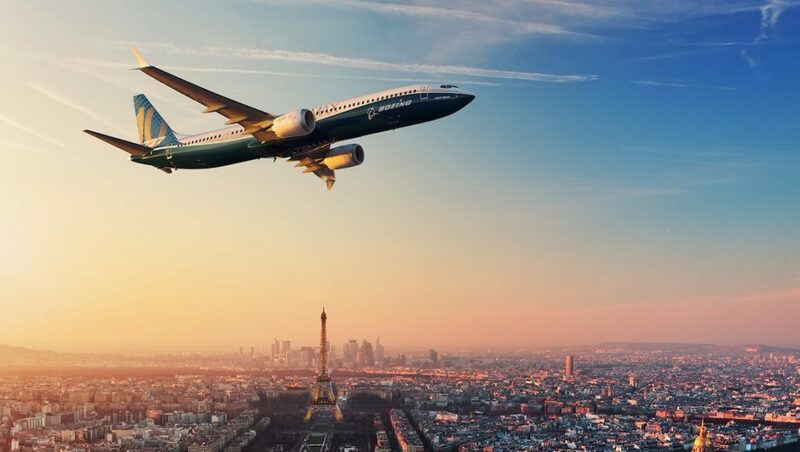 Specific airlines, including JetBlue, Cathay Pacific, and Southwest, are offering discounts up to 60% on flights bought through their own websites. Even Amtrack will be offering steep discounts to those who want to book train journeys this coming weekend. However, it seems that although many of these deals will begin on Black Friday, according to the travel deals app Hopper, last year, the day with the most travel deals available was the Tuesday following Thanksgiving. As great as it is that cheap flights are becoming more available, that still leaves one of the most expensive parts of the vacation, the hotel. Never fear, because there are even more incredible hotel deals on offer beginning tomorrow and running until Tuesday. Hilton is offering 50% off stays in a number of its Asian hotels, while Hotels.com is offering 7-10% discounts, as well a raffle for several people to win a hotel stay that’s 99% off of its regular price, in addition to its regular 10x miles for those who book with VentureOne credit cards.